"Jon Opfer and his Proformance training staff have gotten me to achieve my full potential athletically. I have been fortunate enough to achieve great things on the fo..."
University of Buffalo's 110 meter hurdle record broken by Proformance Athlete, Ryan Billian. USA fastest Female High School Sprinter, Cunliffe trains in Buffalo...Read more! KHALIL MACK - Preparing for his big year as a Sophomore with US. Honored to be a part of the next step for these athletes! If your Reality Looks Nothing Like your Vision, the Time is Now. Failure is to Not Prepare; Success is to Never Give Up. Branden Oliver lights up the field in his first NFL preseason game..Check it out here!!!!!! Khalil Mack produces two tackles at first NFL preseason game with Raiders vs. Vikings!!! 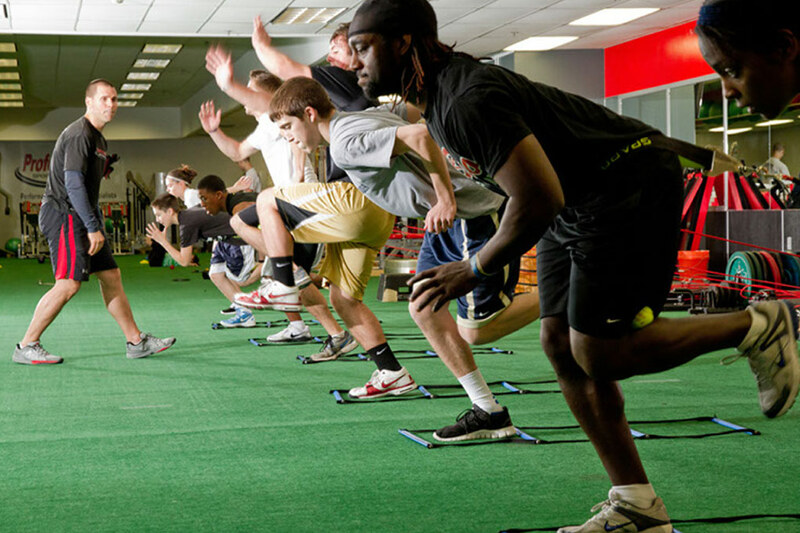 Proformance Sports Training , Ranked NY #36 out of Top 100 ....Click to view!! USA Mens' Sled Hockey Adam Page continued success at Olympic Games . .Read more! Proformance Athletes in Training - Click to Watch! Proformance Sports Training now in its 14th year, is located in Buffalo, NY....but has it's hands in the development of athletes Nation wide! 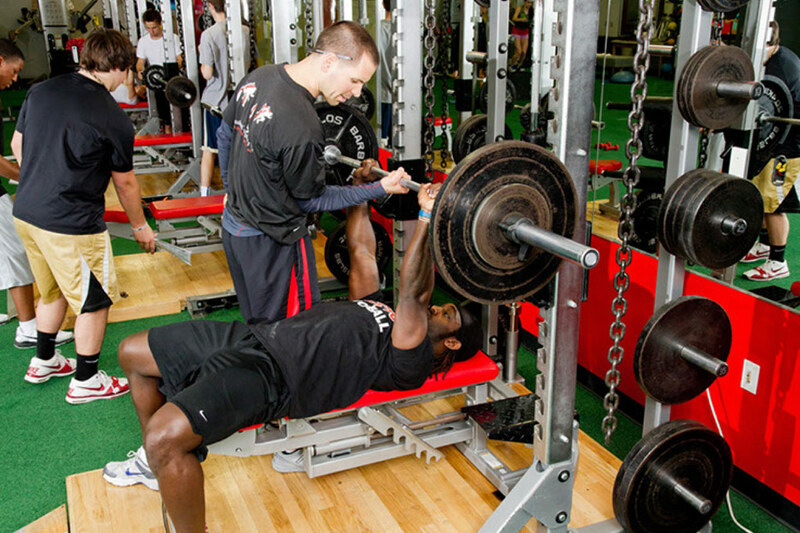 Proformance Sports Training uses cutting edge sports science to get you to the next level. Click here to view the upcoming weekly schedule at Proformance Sports Training. You can always stop here for the current and upcoming schedules, and don't forget to visit our Facebook page and become a fan!